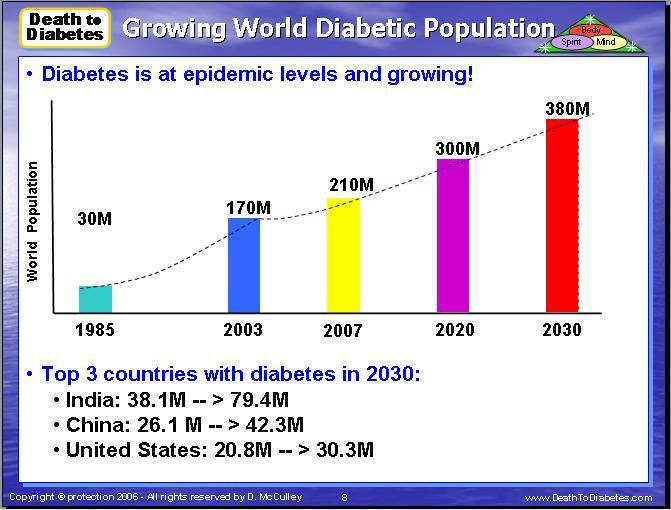 Diabetes Health Coach & Business Training: Health Coaching is Growing! You may be surprised to know that health coaching is taking off as a career choice for people involved in alternative healthcare and/or integrative medicine. 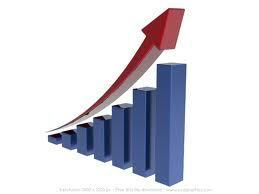 Studies which verify the effectiveness of health coaching are beginning to gain traction, and corporations and physicians’ offices are beginning to take note. First of all, Alternative Medicine has been growing because people are tired of taking so many drugs offered by Western Medicine. People are looking at various therapies offered within Alternative Medicine because they're looking for non-drug solutions to their health issues. In the meantime, medical doctors in Western Medicine don't want to lose their patients to the world of Alternative Medicine. 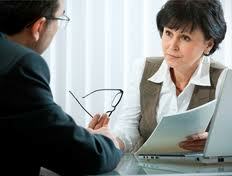 Hiring a health coach is a small price to pay to keep one's patients. 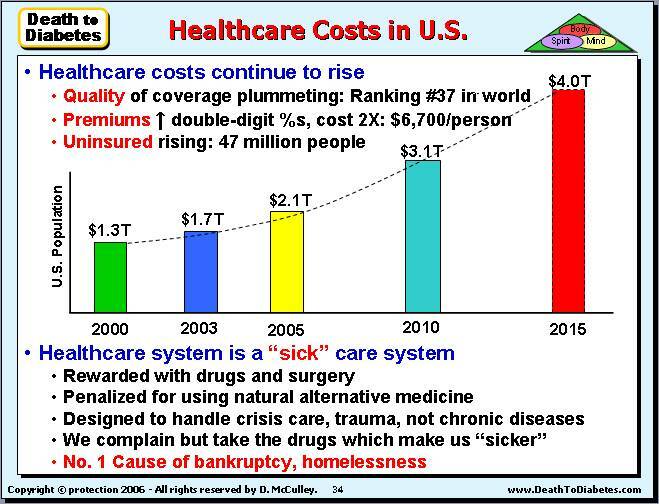 And, because of the demand for non-drug therapies, and because of the growth of Alternative Medicine, the field of health coaching is growing even faster. Within the field of Health Coaching, the demand for diabetes health coaching is growing significantly faster than the other major types of health coaching (i.e. life coaching, weight loss coaching, general health coaching). 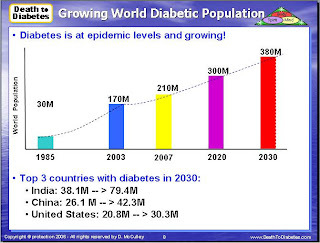 Note: Even though the demand for diabetes health coaching is growing, the available health coaching training programs do not adequately cover the science of diabetes and nutrition. 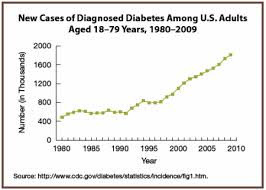 As a result, most health coaches are not equipped to effectively help most Type 2 diabetics with their disease. 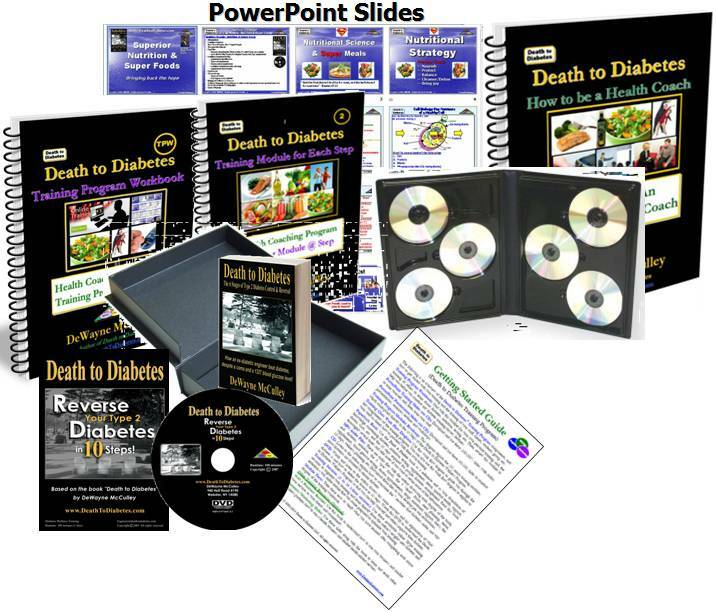 This has led some companies such as the Death to Diabetes, LLC company to offer a diabetes training program for health coaches who are interested in diabetes and are also interested in growing their business. If you are interested in starting your own health coaching or consultant business, you may want to consider taking an online training course. They are often affordable, self-paced, professional and can give you very specific information for your area of need or help you clarify your life direction and career path. 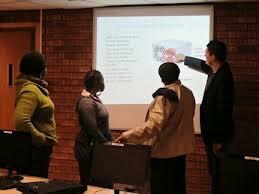 For more details, refer to our post about training schools. 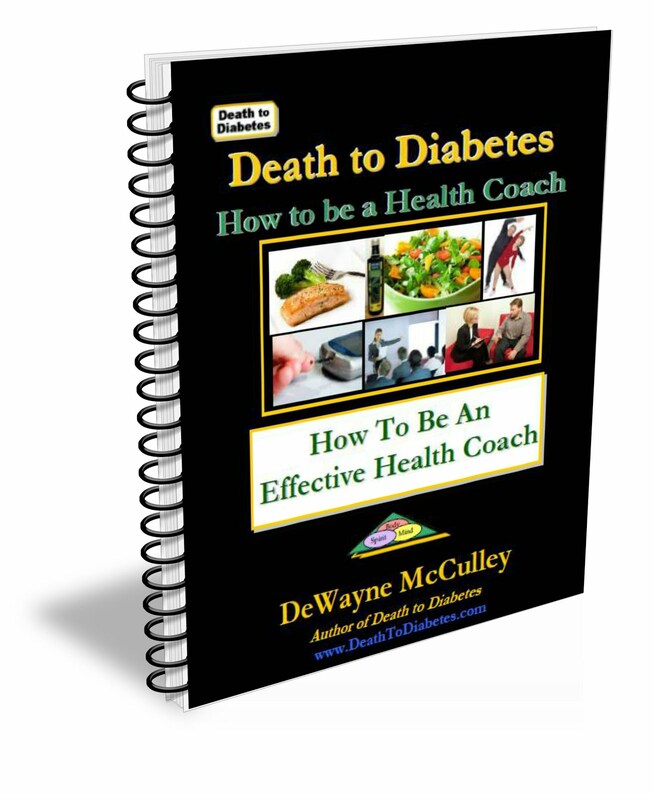 If you would like to become a personal health and wellness coach, you can begin your own business after taking some type of online health coaching certification program, including the program offered by the Death to Diabetes LLC company. 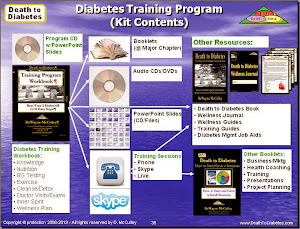 Note: More details about the Death to Diabetes Certification Training Program will be provided in future posts in this blog. Health coaching is a welcome trend, I love alternative health therapies, if effective they provide a very holistic solution to the diseases like diabetes. 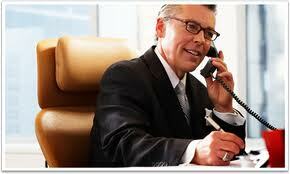 Are You Looking For an Executive & Bussiness Coaching ?